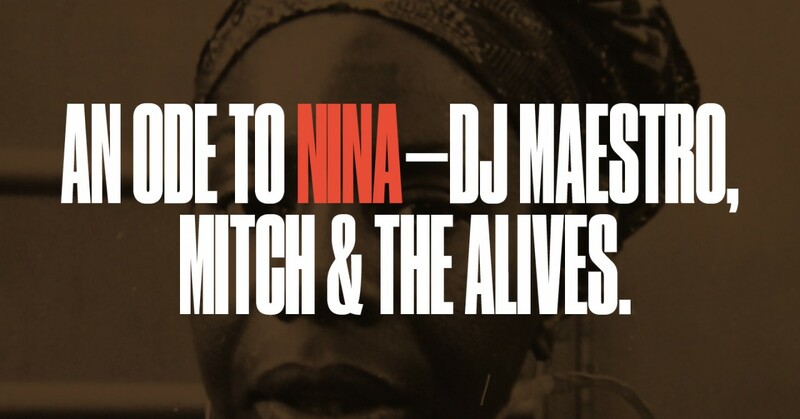 DJ Maestro and Mitch & The Alives. Our series AN ODE TO is dedicated to artists who characterise the musical variety of Jazz, Soul, Funk and Disco. Let's celebrate this variety with current artists paying tribute to the legends most treasured creations and their eras.